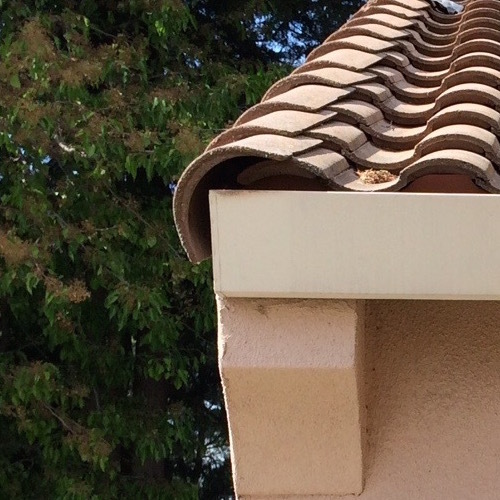 We’ve been installing top quality rain gutters as well as gutter guards for home owners in the Sacramento CA area for the past 26 years. In addition we’re the go to roof repair contractor and rainwater collection barrels supplier installer that believes only quality work done right is the key to customer service. If you’re planning on doing an exterior makeover on your home we also install vinyl siding in many different styles. Paul Clark Construction is a leading rain gutter contractor to safeguard your home’s roof and foundation from damage created by rainwater runoff. 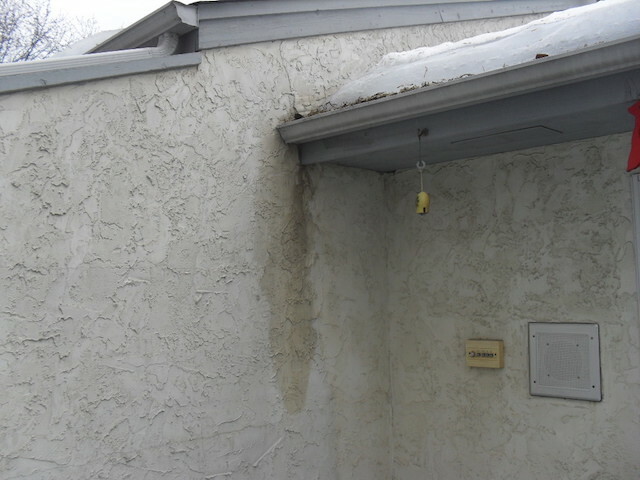 We properly install gutters to collect and move water away from roof eaves, foundations, porches and driveways. 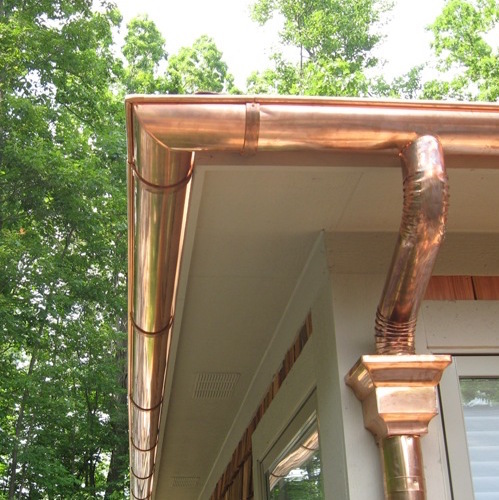 We offer a wide assortment of gutter styles for your home including long lasting copper gutters. Paul Clark Construction is also an authorized dealer installer for K-Guard Gutters. 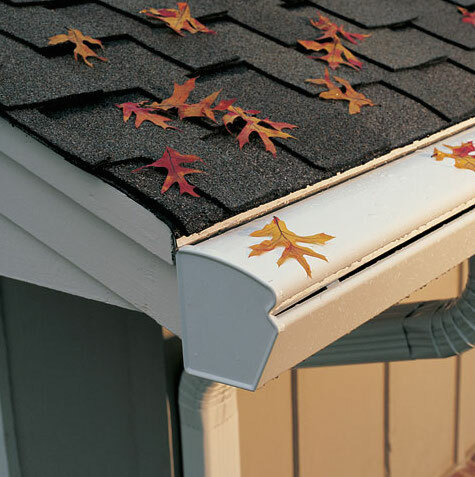 The K-Guard Gutter System is a completely engineered, fully integrated, leaf-free covered gutter system. 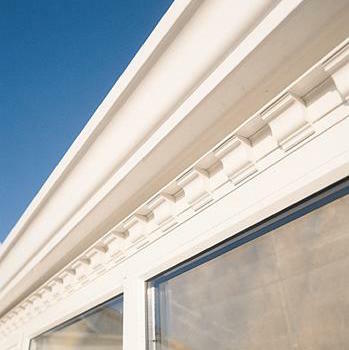 No other covered gutter system can provide comparable strength, capacity, durability or attractiveness. Our Construction Team has been trained to properly install K-Guard Gutters. 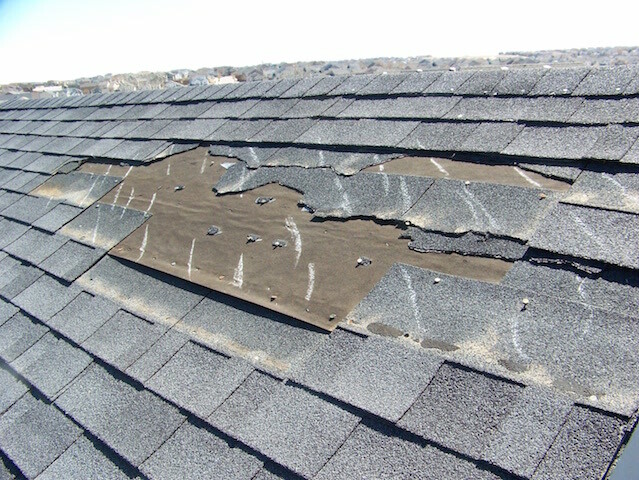 Whether you’re experiencing a roof leak, noticing water damage, or your roof shingles are coming off, we’re here to answer your questions and provide the right guidance for your roof repair needs. 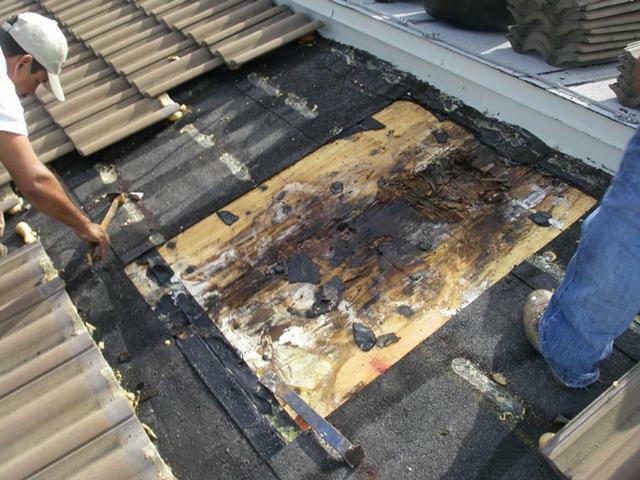 Our team of roofing professionals is experienced with all types of roof systems and roofing manufacturer suggested roofing repair guidelines. Paul Clark Construction offers a variety of rainwater collection barrels for retail sale and installation. A rainwater collection system uses the rain gutters connected with rain barrels to harvest and store rainwater from your roof that would otherwise be lost to runoff and diverted to storm drains and streams. This harvested rainwater can then be used where it’s needed most such as during periods of drought. We sell rain barrels manufactured by Bushman USA in a variety of sizes and colors.